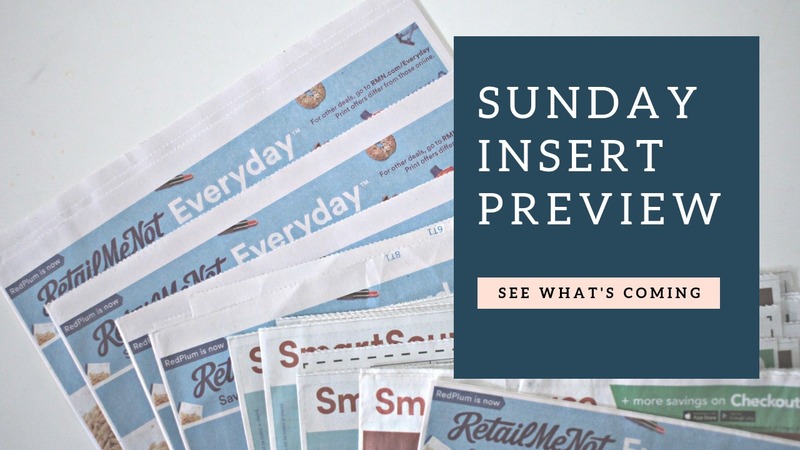 Find the Sunday insert preview for 01/13/19, below. You will get one insert in your paper this weekend!! Note: Some newspapers also received a one-page Proctor & Gamble insert as well, information is below.